– Briscoe started 28th and worked his way up to 17th before an early caution on lap three. He gained six additional spots over the course of Stage 1 and finished in the 11th place. 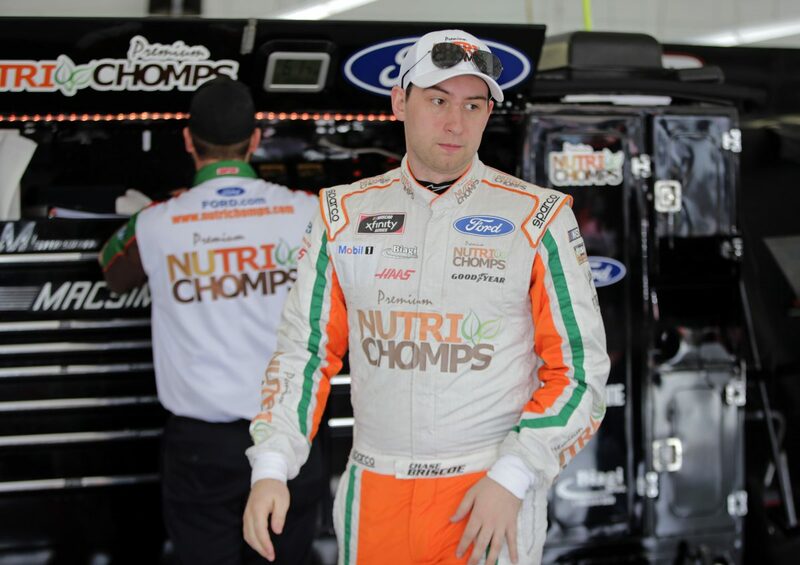 – The Nutri Chomps team started Stage 2 in 13th and finished 10th to earn one stage point. – Briscoe and the No. 98 team started 11th in the final stage after a four tire pit stop at the conclusion of Stage 2. – The No. 98 Ford lost a lap to the leaders, but took a wave around to regain his lap during a late-race caution with 12 laps remaining. – Briscoe would pit for four tires and fuel during the caution and restart 10th. – A caution during overtime would bring Briscoe up to seventh. He fell back to ninth, but gained one spot before the checkered flag to score his first top-10 finish of 2019.